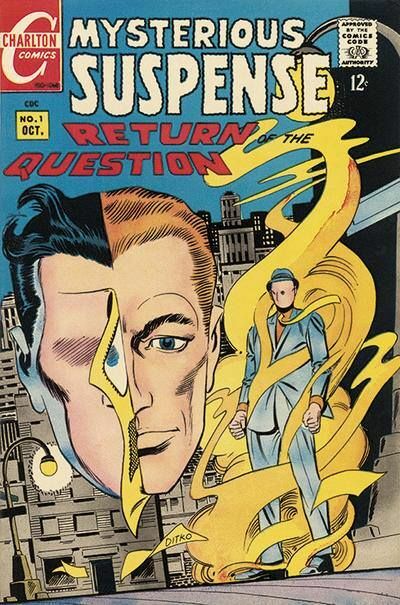 Steve Ditko died this week. I was in the process of reading the beginning of Amazing Spider-Man from the very beginning. I had read individual issues, but not all of the original beginning issues, and not in chronological order. I was reading the middle of Amazing Spider-Man #4, the introduction of The Sandman, when I saw the news about his death. I won’t go into details about his life, there are multiple other articles online detailing the history of his life. I want to talk about his work and the legacy that he left behind, and his importance to the comic industry. 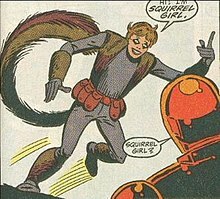 Steve Ditko was a very private man. He didn’t do interviews, he never went to comic conventions. He stayed out of the spotlight, he let his comic artwork speak for itself. He was a work horse, the sheer number of comics that he has worked on in his lifetime is staggering. He worked at Marvel, DC, Charlton Comics, Dell and other publishers. He was always drawing. He was never a flashy artist, but he was a master storyteller. He defined the 9 panel page layout, and in each of these small panels, his elegant simple drawings always told a story. He could draw sci-fi, horror, romance, super heroes stories, he could do it all. Here is his most famous character creation. In 1963, he created Amazing Spider-Man with Stan Lee at Marvel Comics. Spider-Man is THE most popular character at Marvel. He was new and innovative. He was a shy, introverted high school student, trying to find his way in the world. He had real world problems, he was bullied at school, he and his aunt always struggled for money. You could related to him, you cared what happened to him. Spider-Man is so crucial to the Marvel Universe. 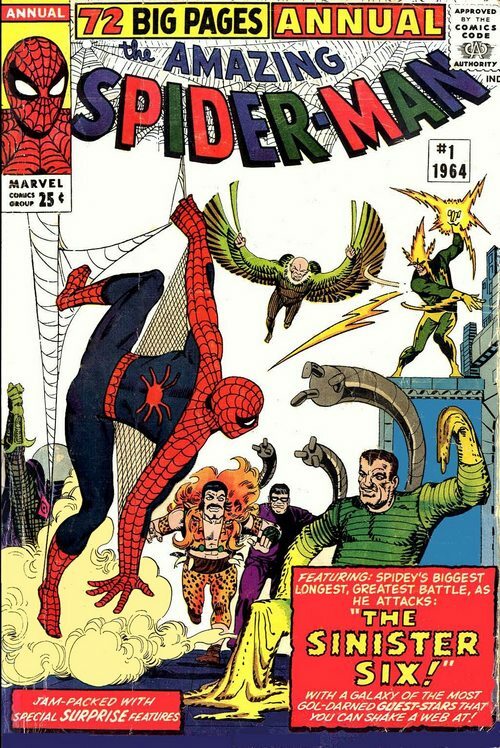 Ditko created all of the amazing classic Spider-Man villains… Doctor Octopus, Green Goblin, The Vulture, The Lizard, The Sandman, Elektro, Mysterio and so much more. 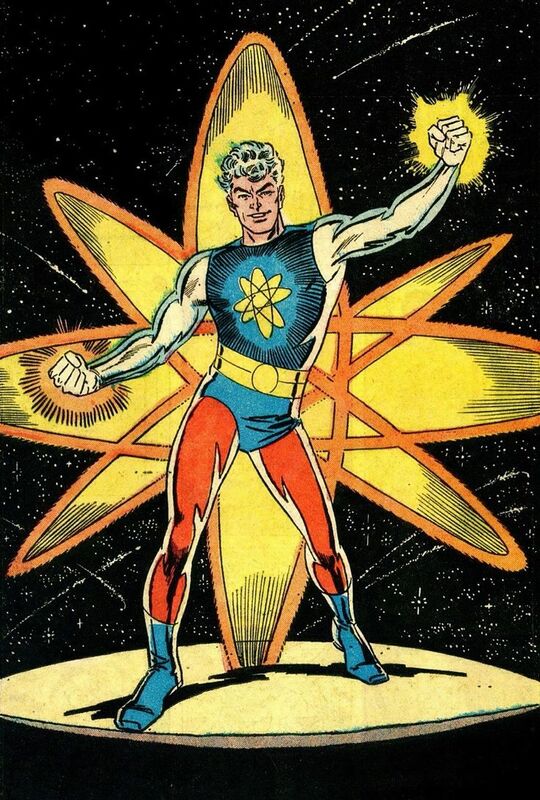 He also created Doctor Strange in the Strange Tales comics, while drawing Amazing Spider-Man. 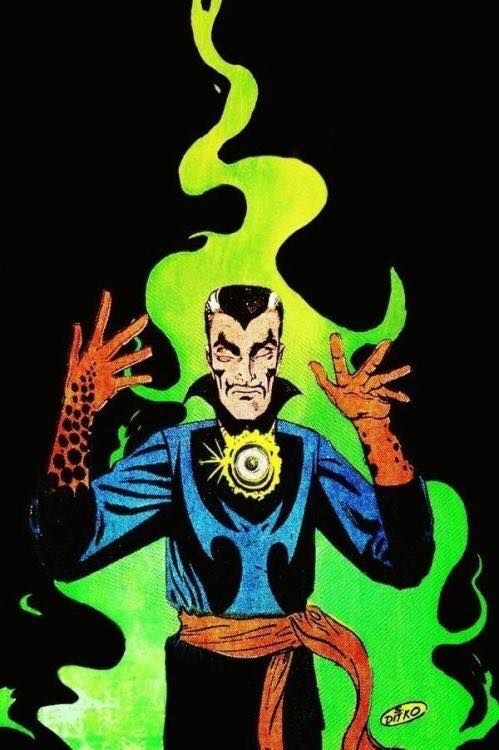 I am a big fan of Doctor Strange, especially Ditko’s incredible run. He crafted a magical world, with fantastic characters, in amazing places. 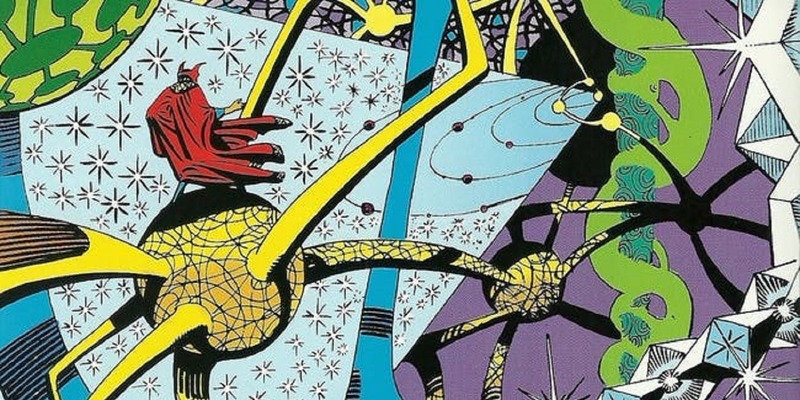 Ditko’s visuals were out-of-this-world, as Doctor Strange explored other dimensions and places. A few years ago, I wrote him a letter thanking him and how much I appreciated his comic work. A month later, I received a hand written letter back from him. I was very touched that this comic legend took time out of his busy schedule and personally replied back to me.